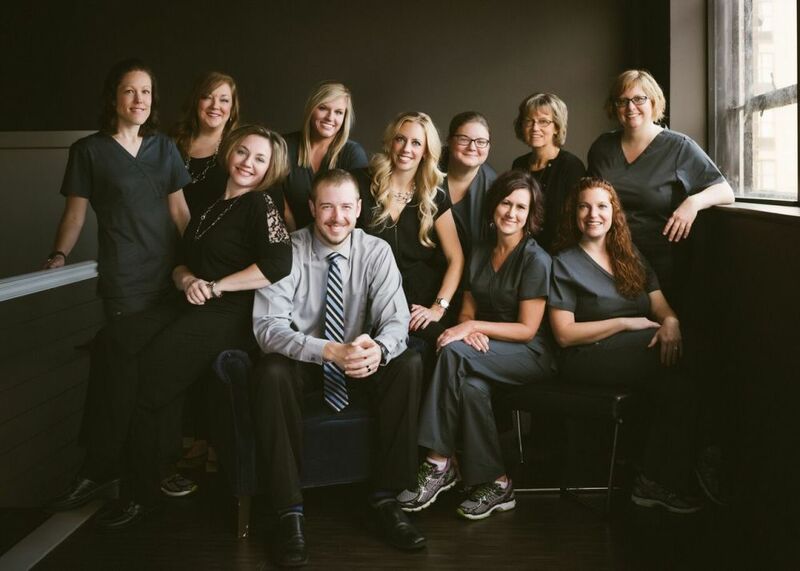 Precision Eye Group specializes in comprehensive vision health. We offer examinations and treatment for a wide array of eye diseases, conditions, and problems, with advanced diagnostic and vision care technologies. We help our patients achieve and maintain good eye health for life. You can shop our wide variety of designer frames including Linberg, Lafont, Barton Perreira, Ray-Ban, Tom Ford, and many more! 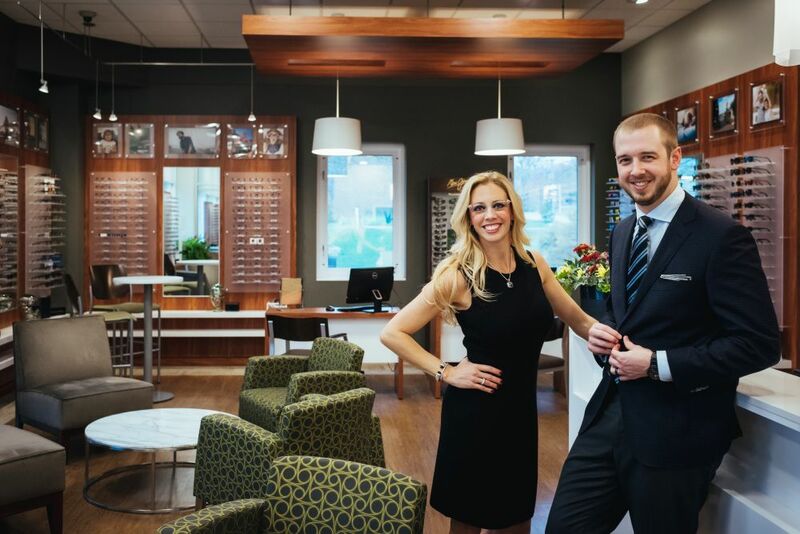 Schedule your appointment now by calling our office or online at our website, and see your world with the best vision possible. Dr. Brandy Deckard, O.D., F.A.A.O. & Dr. Derek Bailey, O.D.